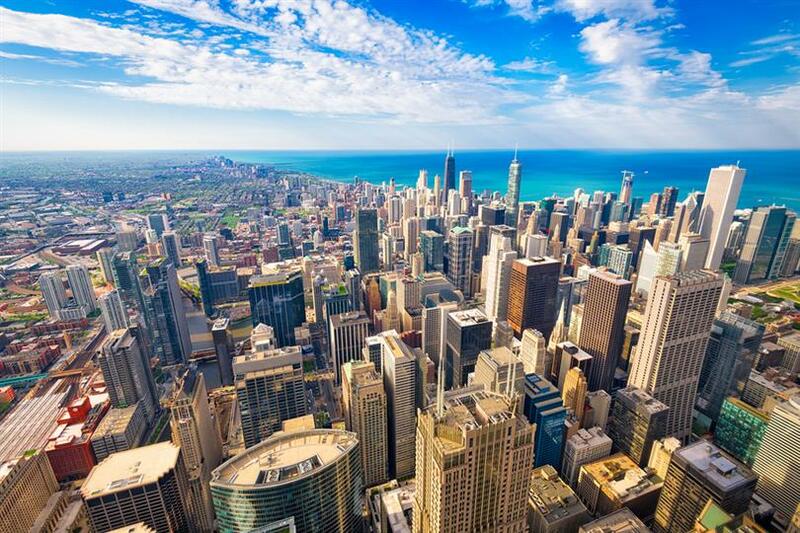 Last month, Mayor Rahm Emanuel and the Chicago Department of Buildings announced plans to update the Chicago Building Code, a milestone for the city as its first overhaul in 70 years. The goal, ultimately, is to bring the International Building Code’s requirements to Chicago’s construction, with provisions that range from guides on modern materials, risk-evaluated recommendations to reduce the burden on simpler or smaller structures, ways to make eco-friendly green-building more financially feasible, and more cost-effective solutions for rehabbing properties across Chicago’s 77 neighborhoods. “For decades, lobbying groups have fought both sides of the sprinkler system issue, especially as it pertains to the cost-benefit of retro-fitting buildings and overall, which types of buildings benefit most,” says Michael Emery, senior partner with New Eastside’s Urban Real Estate. “It is refreshing to see the city is looking to experts across various industries for recommendations that work on this and so many other construction matters, which ultimately attract new interest to our city, and keep Chicagoans safe,” says Emery. A major goal of the new code is to inspire and appeal to developers looking to invest across Chicago. Moreover, a permit process that has often been criticized for its chronic delays and expense, is aiming to be more attractive to bringing business and commerce to the city, increasing affordability, and a streamlined process for those looking to bring their plans and ideas to the Windy City. “Every neighborhood needs a strong commercial presence in order to have thriving residential communities. In a city as diverse as Chicago in the year 2019, it should never not be worth the effort to improve the corners of our city which need and deserve it the most,” adds Emery. The code is getting local and international attention, which has been in the works for reportedly more than a year, according to the city’s website, and is planned to be phased in gradually beginning June 1, 2019, with complete replacement of the current code by August 1, 2020. To learn more about the International Building Code, or to discuss your interest in new construction across the city, contact Michael Emery at Urban Real Estate at Michael@UrbanRE.com. Originally written by Urban Real Estate for contribution to April 2019 issue of New Eastside News.